They came from Wolverhampton and rose to prominence during the glam rock era of the early 1970s. 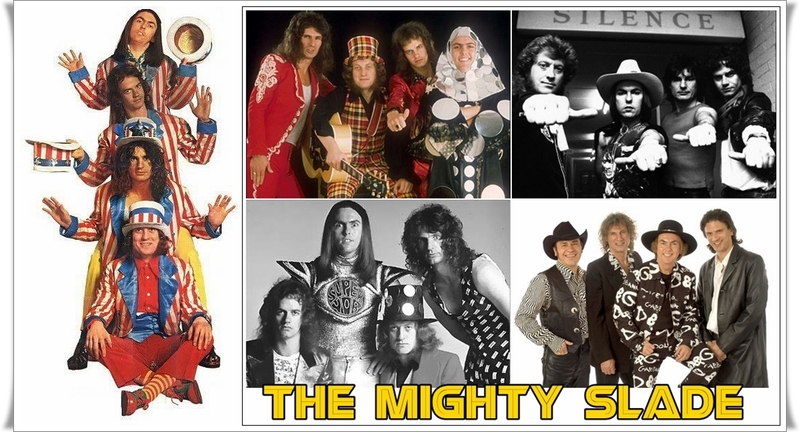 With 17 consecutive Top 20 hits and six number ones, the British Hit Singles & Albums names them as the most successful British group of the 1970s based on sales of singles. 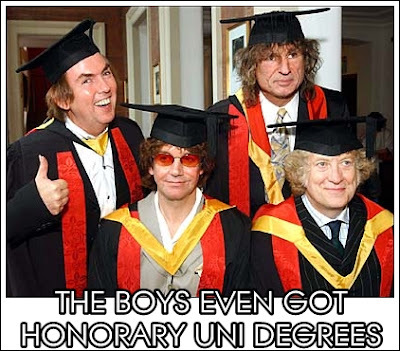 They were the first act to have three singles enter at number one, and all six of the band's chart-toppers were penned by Noddy Holder and Jim Lea. Total UK sales, at a recent count, stand at 6,520,171, and their best selling single, "Merry Xmas Everybody", has sold in excess of one million copies. The band's popularity had started to wane, but was unexpectedly revived in 1980 when they were last minute replacements for Ozzy Osbourne at the Reading Rock Festival. 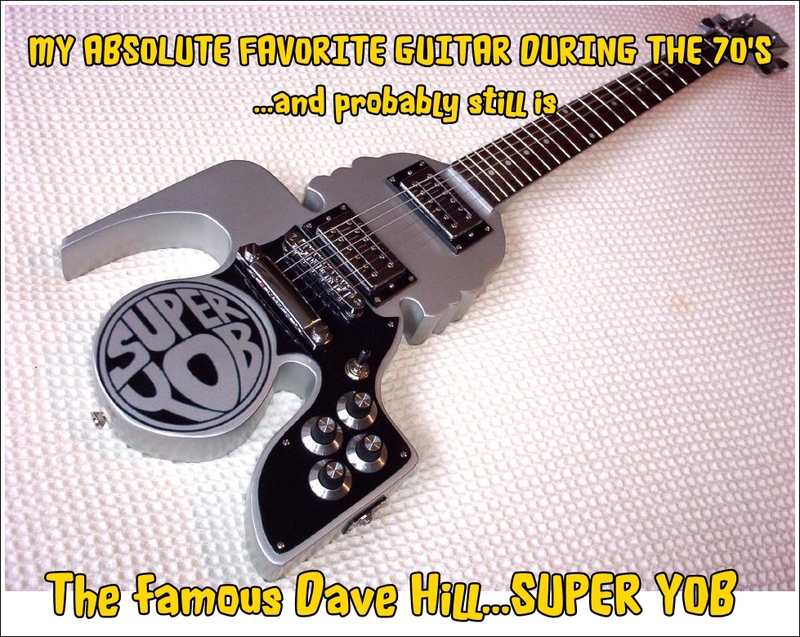 The band later acknowledged this to have been one of the highlights of their career. The original line up split in 1992 but the band reformed the following year as Slade II. 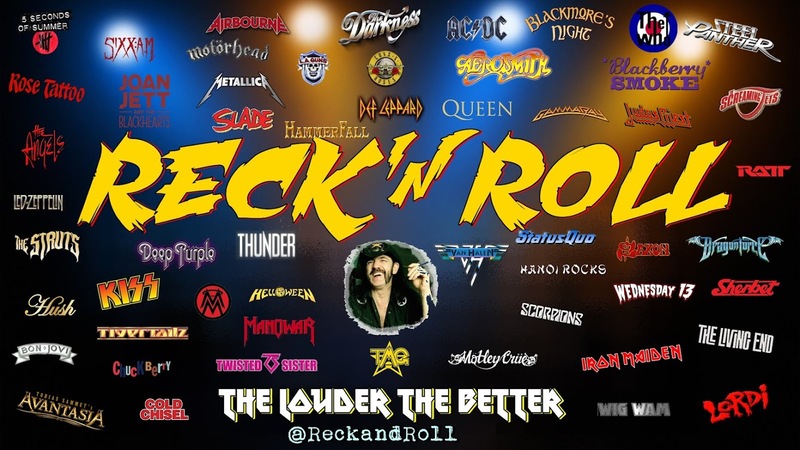 The band has continued, with a number of line-up changes, to the present day. 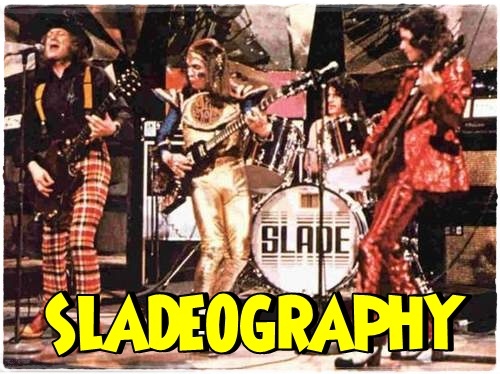 They have now shortened the group name back to Slade. 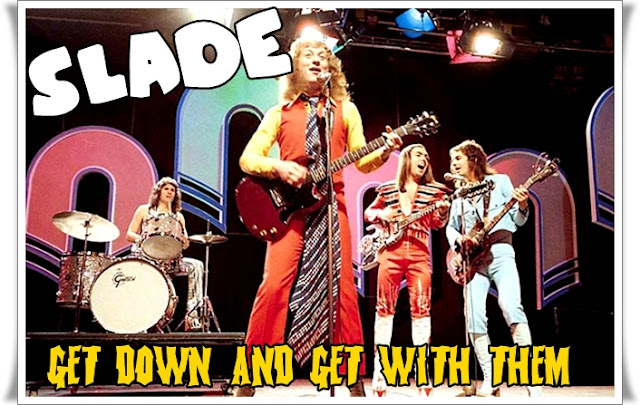 A number of my favorite bands have said that Slade was an influence including Kiss, Mötley Crüe, Twisted Sister, Quiet Riot, Poison and Def Leppard, Cheap Trick and Oasis. The members all come from the Black Country area of the West Midlands, you know where Heavy Metal started, both the drummer Don Powell, and bass guitarist Jim Lea were born and raised in Wolverhampton, lead vocalist Noddy Holder was born and raised in the nearby town of Walsall, and lead guitarist Dave Hill was born in Devon and moved to Wolverhampton while a child. Writings by and about Slade frequently mention The Trumpet public house in Bilston as a band meeting place, especially in their early days. The group dominated the UK charts during the early 1970s, out-performing chart rivals, such as Wizzard, Sweet, T. Rex, Suzi Quatro, Mud, Smokie, Gary Glitter, Roxy Music and David Bowie. The band achieved twelve Top 5 hit singles in the UK between 1971 and 1974, three of which went straight to number one. 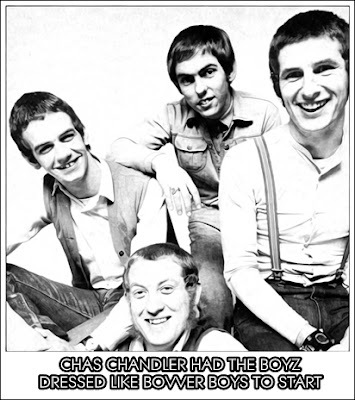 Of the seventeen Top 20 hits between 1971 and 1976, six made number one, three reached number two and two peaked at number three. No other UK act of the period enjoyed such consistency in the UK Top 40 and this feat was the closest any group had come to matching The Beatles' twenty two Top 10 records in a single decade (1960s). Slade sold more singles in the UK than any other group of the 1970s. In 1973 alone, "Merry Xmas Everybody" sold over one million copies globally, obtaining gold disc status. 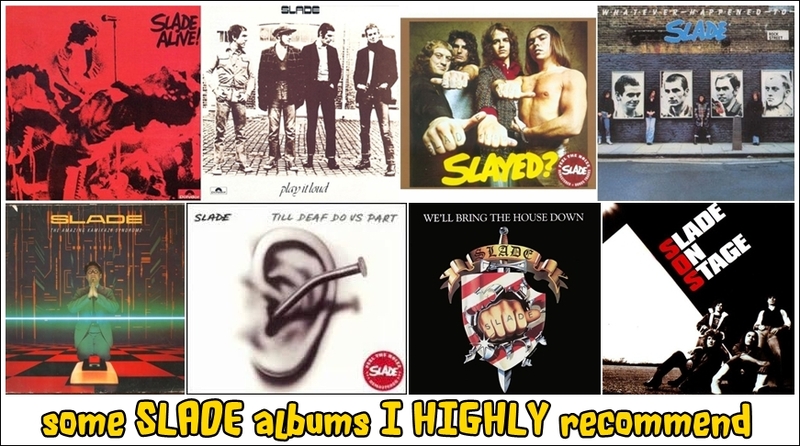 The band moved to the States in the mid-1970s, in an attempt to break into the American market and although this was largely unsuccessful, they left their mark on a number of US bands who have since cited Slade as an influence. During the late 1970s, the band returned to the UK following years of commercial failure both at home and abroad. Slade's career was unexpectedly revived when the band were asked to perform at the 1980 Reading Festival when Ozzy Osbourne pulled out at the last minute. 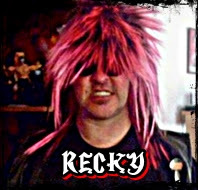 For the next two years, the band produced material tailored towards the heavy metal scene and by 1984, they finally cracked the American market with the hits "Run Runaway" and "My Oh My." This new-found success did not last long, however, and despite a top 25 UK hit in the early '90s the band split shortly after in 1992. 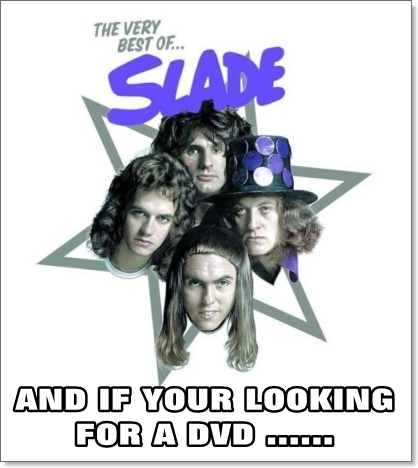 Slade II was formed in 1993 by Hill with Powell and other musicians. The suggestion to call the group Slade II came from Holder but Lea was not happy with the Slade name being used at all. The group's name was later shortened to Slade. Working solidly on the UK theatre circuit during the winter months and throughout Europe the rest of the year; the band released one studio album in 1994 entitled Keep on Rockin' which featured Steve Whalley on vocals. The album was not successful and nor were the singles "Hot Luv" and "Black and White World". The band have seen many line ups but Hill and Powell have remained constant throughout. 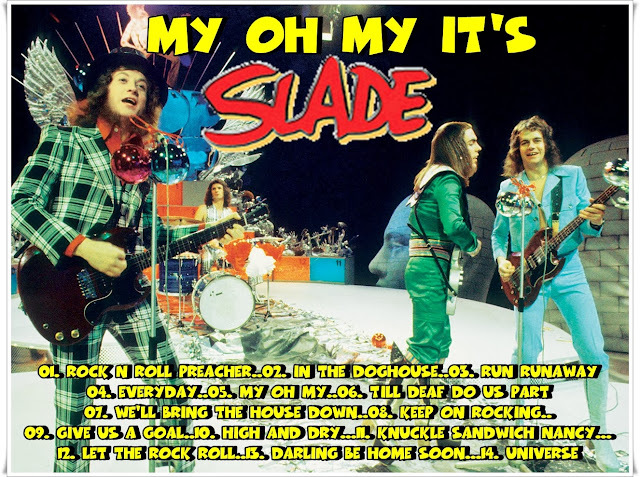 Slade were reunited for two events during 1996, the funeral of long time Slade manager Chas Chandler and an episode of the television show This Is Your Life which featured Holder as the subject.